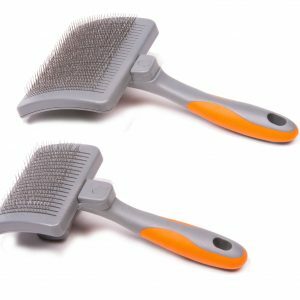 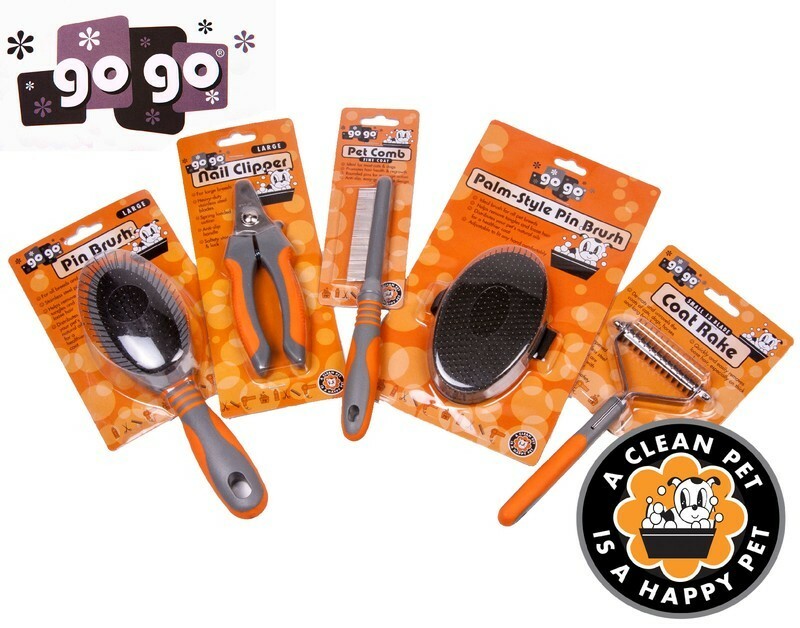 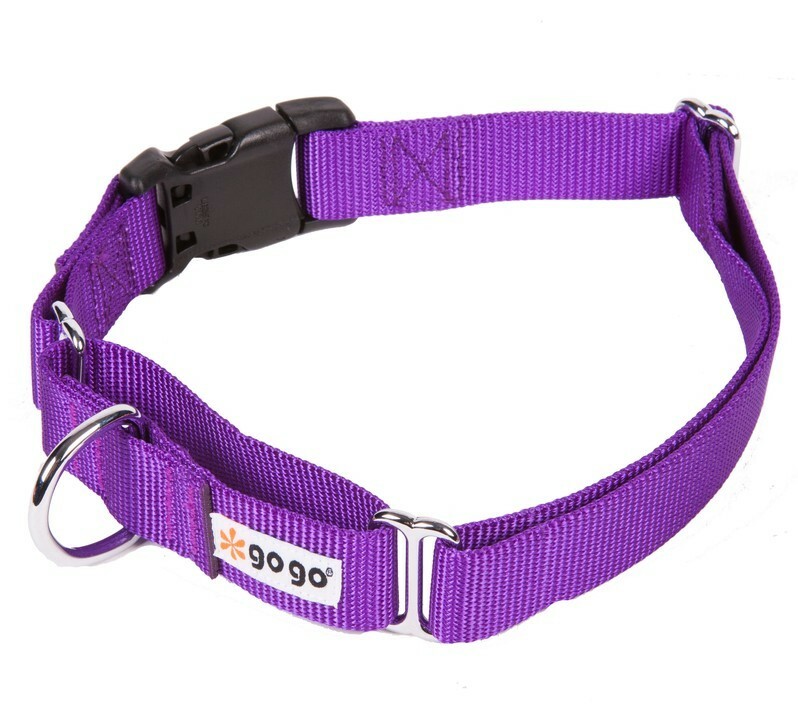 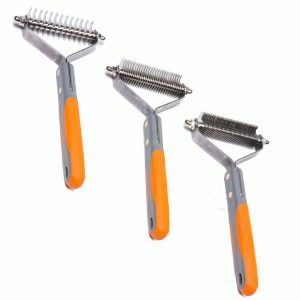 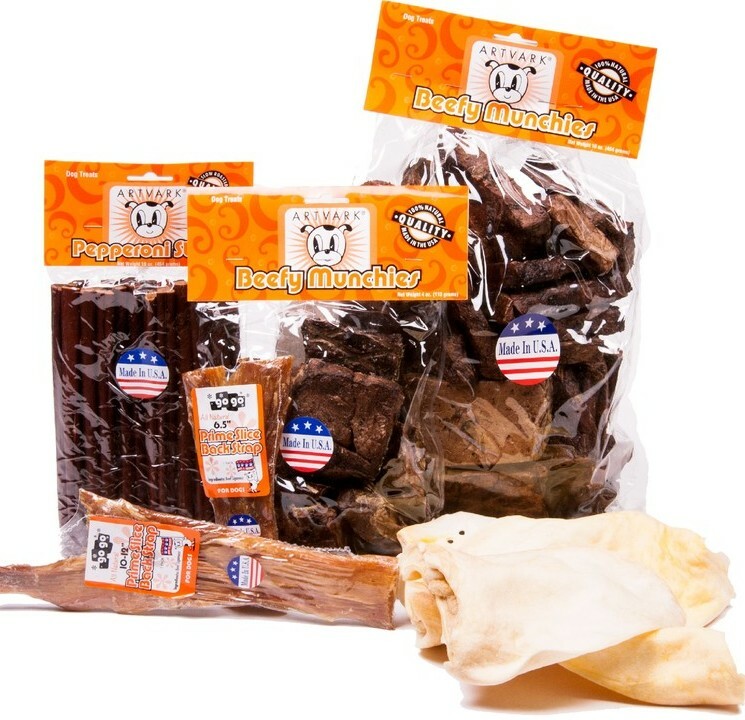 The GoGo Coat Pet Combs are designed to remove loose hair and if used regularly, prevents the hair from becoming matted. 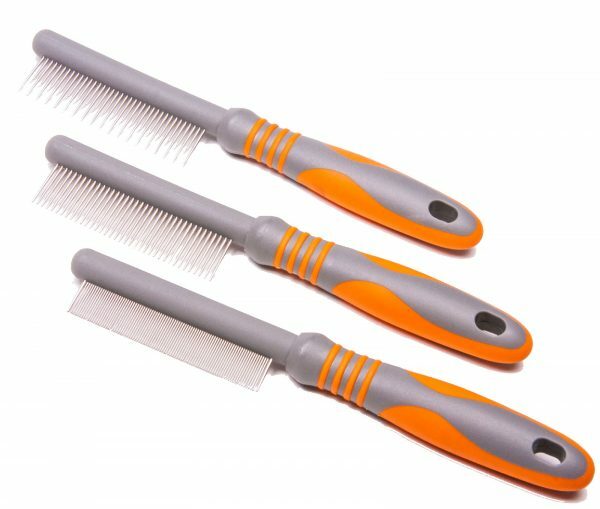 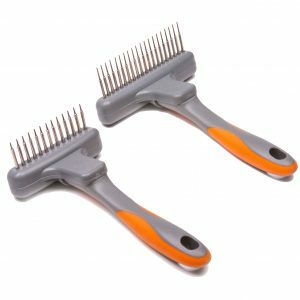 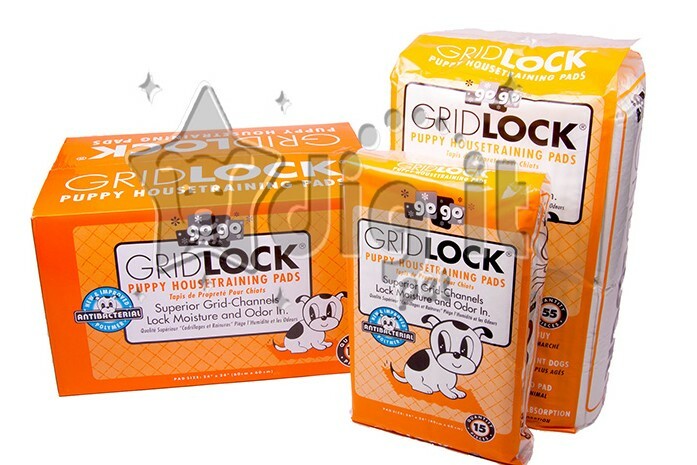 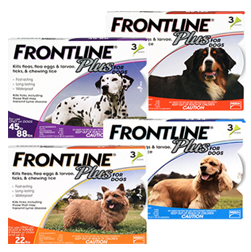 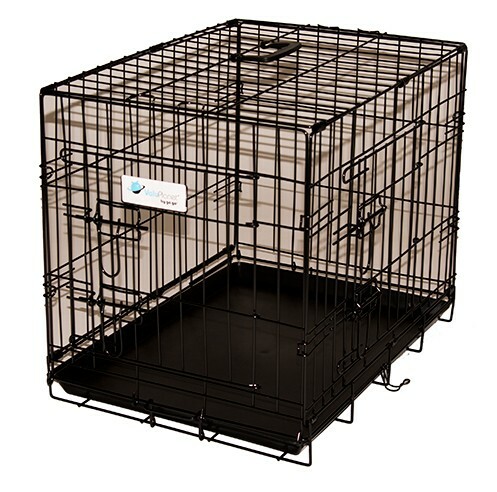 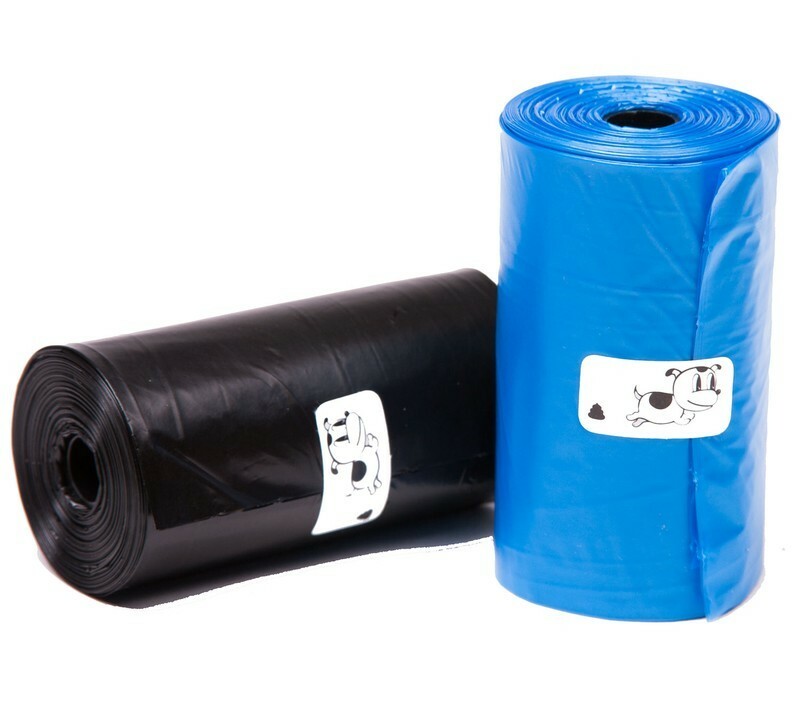 The comb has round stainless steel pins which are easy on the pets coat and also has an anti-slip easy grip handle for your comfort and control. Use the comb to untangle mats however if the mat/tangle is severe, try the GoGo Rake Comb to ease the tangled portion.